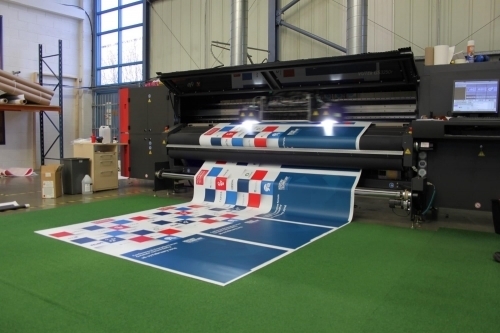 Printworks 24 7 is part of the Guests 247 Limited group of brands and have a huge range of products we can print on for you whether it's something small (but VERY important) like your business cards or a huge banner to drape down the side of a building and just about everything in-between. There is so many different products and print types we can supply that if you don't see what you need in our Telford shop or our website just get in touch for a quote because we can probably still produce this for you. If you are one of Guests 247 Limiteds website customers then you are entitled to a discount of 10% off any order you place with Printworks 247. If you haven't been given your own exclusive code yet to claim your discount just get in touch with your Guests 247 account manager. Terms: Only valid whilst still a paying Guests 247 Limited website customer whose invoices are all paid up to date. Only valid via our website not in the store. Not valid with any other discount code.